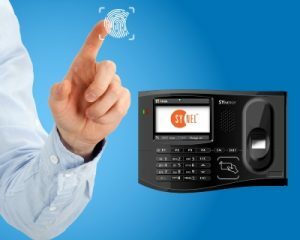 SYNERGY the online time and attendance terminals from Synel Mll Payway LTD. Synergy is fully web terminal using the internet web communication protocol, Web service and HTTP/HTTPS protocols. Sy-Bridge – an Online Communication software from Synel, read more about Sy-Bridge. Synergy is a flexible terminal that may be programmed according the client’s requirements and may work in online or off-line. Synergy is a Biometric fingerprint, Time and Attendance terminal, including 3.5 inches’ graphical color LCD screen. The Synergy based on Linux operating system with the known Java open source developer kit, the terminal may be developed and implement for any client request and application.